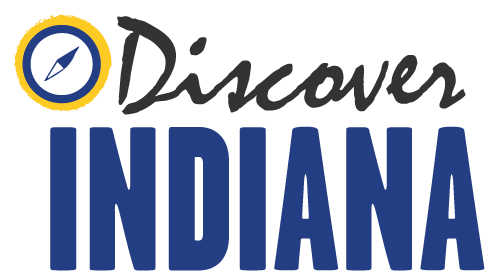 The area comprising Fort Wayne, IN was a homeland to several cultures of indigenous people long before the American Revolution. In pre-contact times, North American Indians hunted wildlife and lived in the area after the glaciers melted. Later populations constructed a community, which included earthworks, trade routes, and a comprehensive social hierarchy. The most notable group that lived in the area was the Miami, who by the early 1700s were already deeply-rooted within the region and had established a capital named Kekionga. 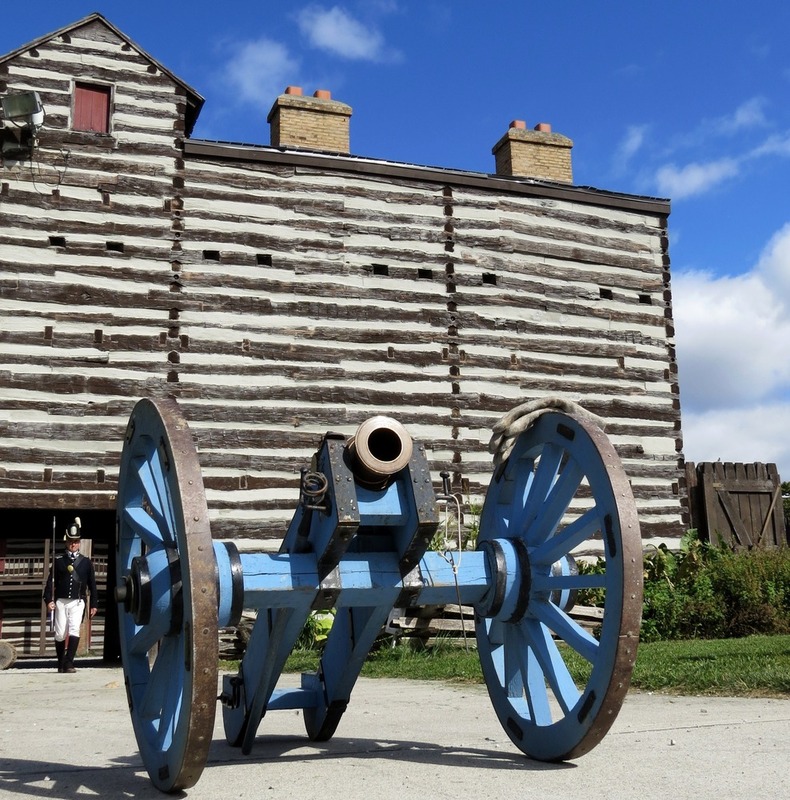 In the proceeding decades from colonial era to the post-Revolutionary War era, the French, British and Americans settled in the area and established several trading posts and forts at Kekionga. In 1790, President George Washington ordered the United States Army to secure the Indiana Territory for settlement. Three battles against the Miami confederacy were fought at Kekionga. The two defeats that resulted were the first ever suffered by the U.S. Army. After these losses, General Anthony Wayne led an expedition which resulted in the destruction of the Kekionga village. 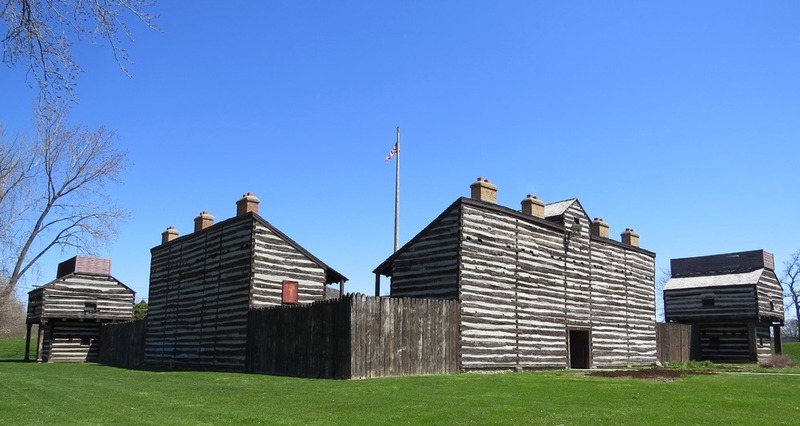 After winning pivotal victories against the Miami at Fort Recovery and at Fallen Timbers in 1794, Wayne returned to the former site of Kekionga and constructed a basic stockade fort capable of withstanding the blows of 24-pound cannons. After turning the fort over to Colonel John Hamtramck on October 21, 1794, Hamtramck renamed the outpost Fort Wayne in honor of the general. During the War of 1812, the outpost remained one of the most pivotal outposts in the Indiana Territory, turning back repeated assaults by Northwestern Indians. The most notable of these occurred in September 1812 when a small garrison stationed there was attacked by nearly 500 Potawatomi and Miami under the leadership of Chief Winamac. By 1819, the complex was abandoned. While the fort no longer stands at the original site, a reconstructed outpost resides less than a quarter mile from there. Historic Fort Wayne ~ Source: Courtesy of Historic Fort Wayne, Inc.
Indiana Division of Historic Preservation and Archaeology, “Historic Fort Wayne,” Discover Indiana, accessed April 25, 2019, https://publichistory.iupui.edu/items/show/247. Published on Jan 23, 2018. Last updated on Apr 2, 2019.